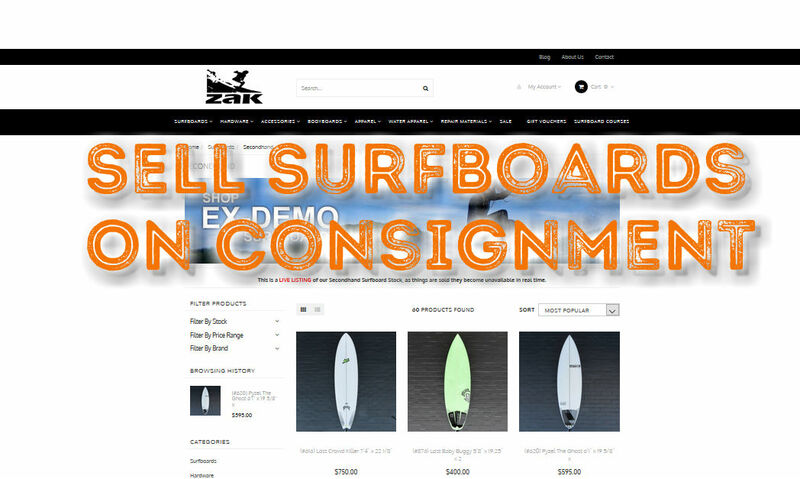 Good news everyone – In case you don’t already know, we have twisted the boss’ arm and we are now selling Secondhand Surfboards on Consignment again!!! 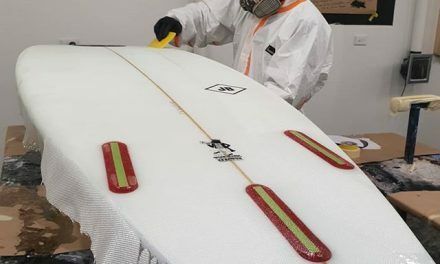 Forget wasting your time with tyre-kickers on Gumtree, Ebay, SurfCoast Secondhand & Melbourne Secondhand Surfboards Facebook groups – let us put in the hard yards & sell your old or unwanted sticks for you instead. 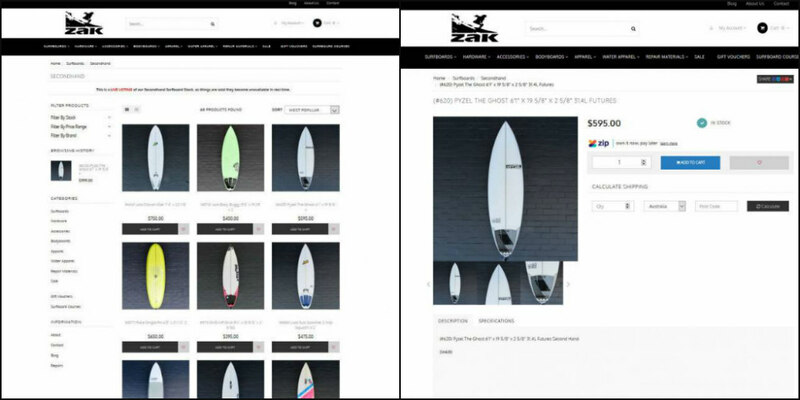 With our central location for surfers from Melbourne and surrounding coasts, plus a listing on our online store (with 6 photos) we are sure to get a decent amount of traffic/interest in your board. Payments for the boards to us can be made by Credit Card, Cash or ZipPay which also broadens the pool of customers. 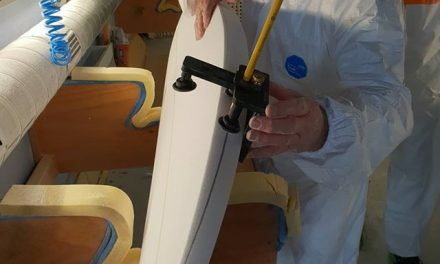 We also offer an Australia Wide Shipping Service for customers on our Online Store – so we can substantially increase the number of potential buyers for you board(s). 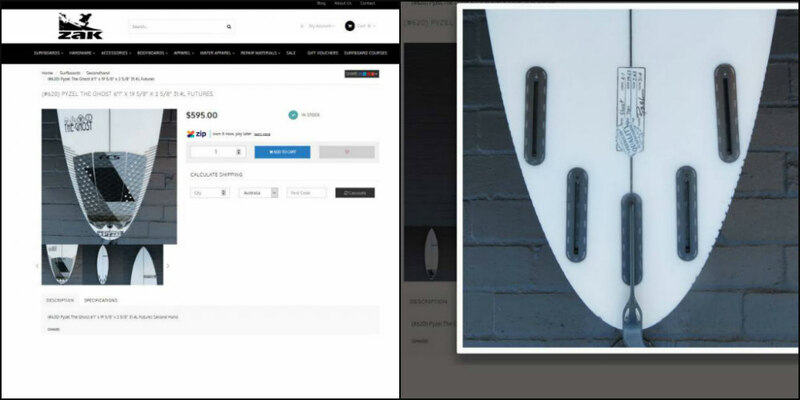 Simply come in store with your board(s) during our Opening Hours to sell them through us.